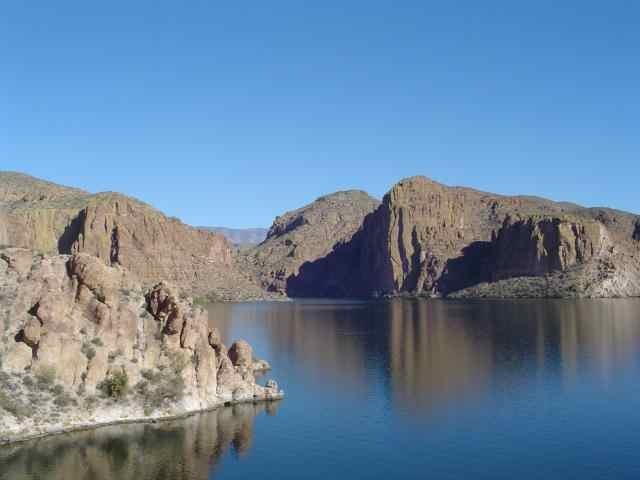 CANYON LAKE - Lake elevation is 1,658 feet (95-percent full). Clark said action has slowed in general as a once great cliff-wall bite with dropshots has slowed considerably. Canyon is still giving up bigger fish than at Saguaro, Clark said, with a lot of 5-10-pound largemouth bass being caught. In the "dog days" of Aug., anglers can also try drawing reaction strikes with top-water lures and jerk baits when fish are active. Don't forget that Aug.-Sept. can produce some of the best night-fishing of the year.